Here at S10 Dental we can provide you with a new smile in just one day using the All-on-4 dental implant technique. 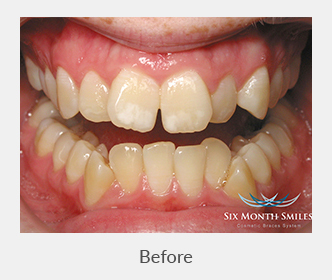 The All-on-4 dental implant solution can provide you with an alternative to loose dentures. 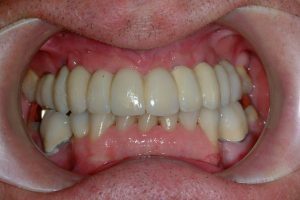 The All-on-4 dental implant technique is life changing, patients can attend the surgery in the morning and leave with a fully fixed arch of teeth in the afternoon! 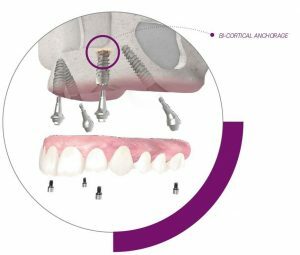 The All-on-4 technique minimises the number of implants required to restore a full arch (Jaw) of teeth and enables an implant bridge to be fitted onto the implants on the same day. All-on 4 would benefit patients who suffer from ill fitting, loose dentures. 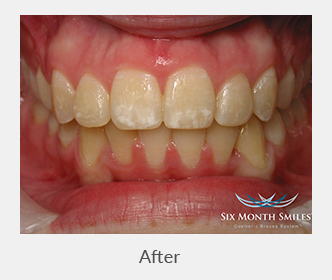 The system is also of great benefit to those patients who are unable to tolerate a denture. It would improve speech and allow denture wearers to eat any foods offering a fixed solution to patients with denture problems. 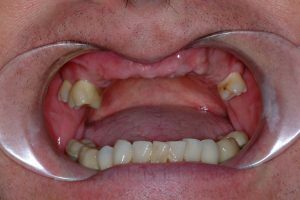 All-on-4 can give patients back the quality of life they had before they lost their teeth, allowing them to smile with confidence with the outstanding results achieved.